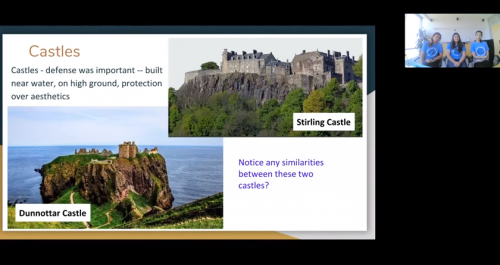 In this video, Navigators Mary Glen teaches about music in Scotland beyond the bagpipes. 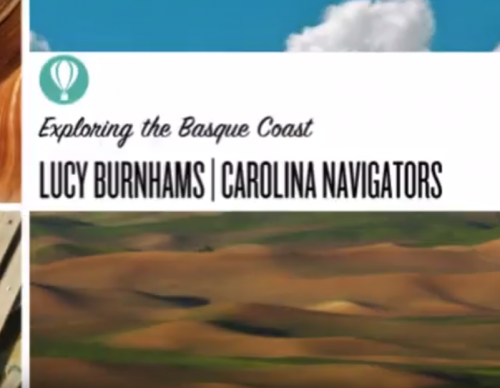 In this video Navigator Lucy teaches about the Basque Coast of Spain. 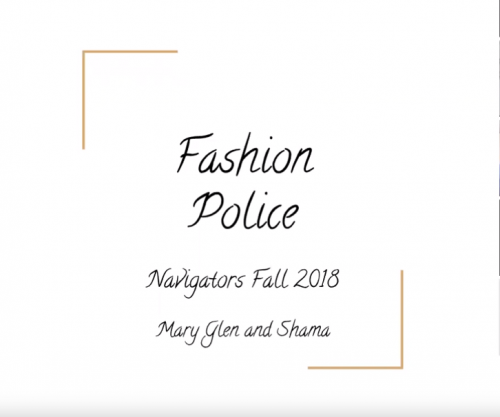 In this presentation from our Fall 2018 Virtual Cultural Festival, Navigators Mary Glen and Shama teach K-12 students about clothing in India and Scotland. 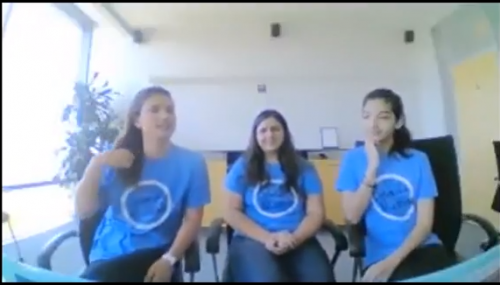 In this presentation from our Fall 2018 Virtual Cultural Festival, Navigators Mary Glen and Shama answer K-12 student questions about India and Scotland. 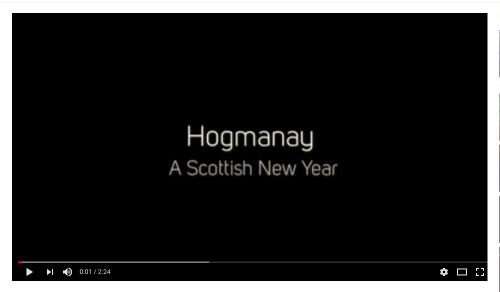 In this video Navigator Mary Glen explains the Scottish New Year celebration of Hogmanay. 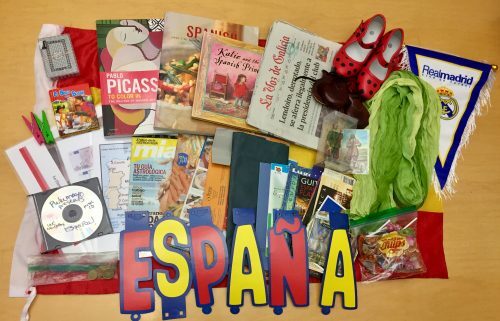 It is intended for elementary and intermediary audiences (K-12). 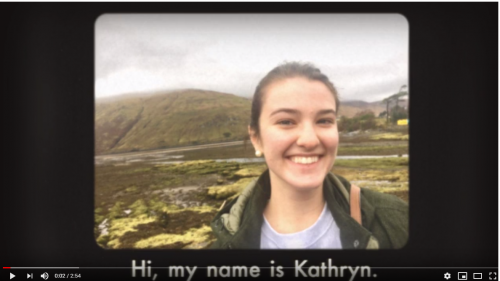 In this video Navigator Kathryn highlights the diverse landscapes found in the small island country of Ireland. 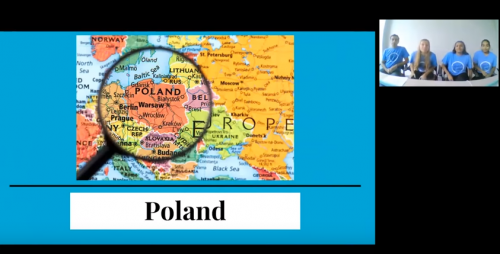 The song in the background is in Irish! 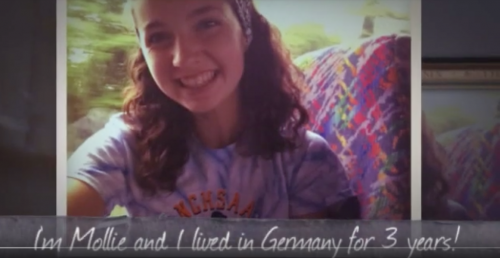 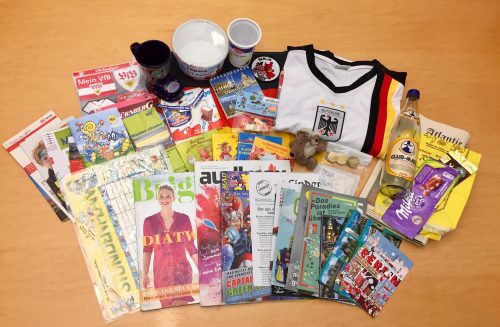 Join Navigator Mollie on an adventure with German roads, cars, trains, and bike paths! 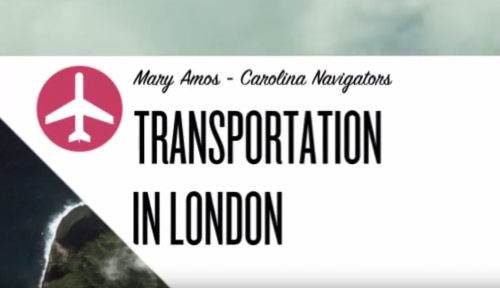 CGI Awardee Mary Amos created this video about different forms of transportation in London, England such as by foot, bus, train, or cab. 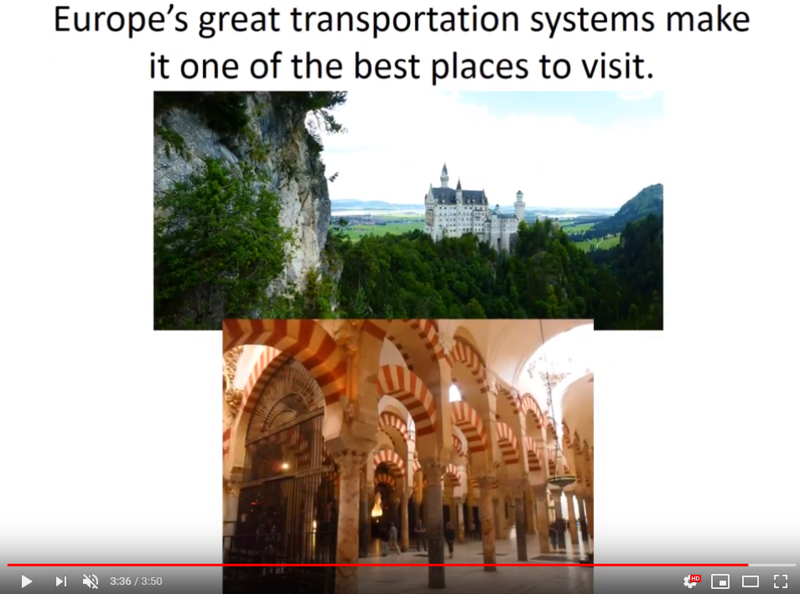 This video was created by CGI Awardee Kenneth Negy and is about transportation in Madrid, Spain. 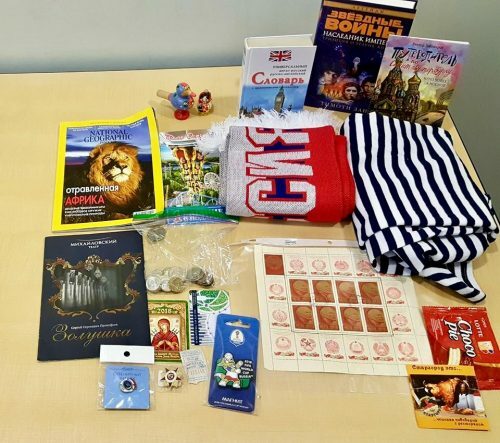 It discusses the different types of transportation, the benefits, and comparisons with other countries. 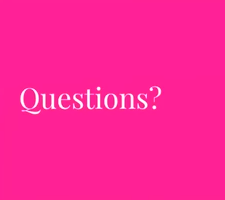 If you could go anywhere in the world where would you go? 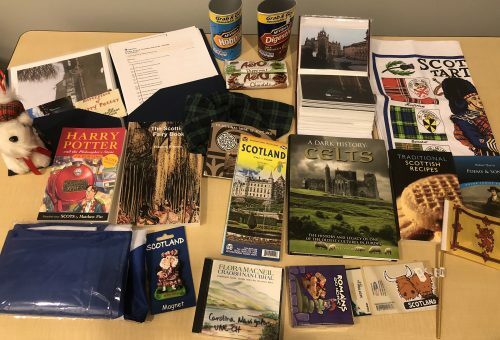 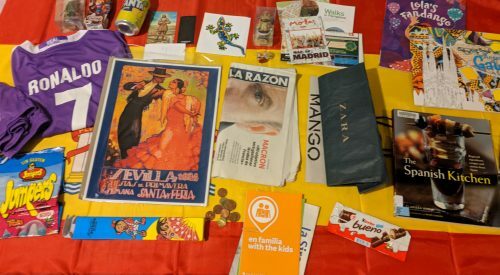 Karen Saeed chose Scotland, and in this video she shares some of the pictures and videos from her time there. 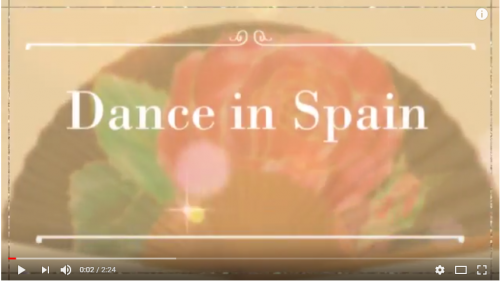 In this video, Navigator Victoria teaches about tapas in Spain, and demonstrates how to make tortilla de patata. 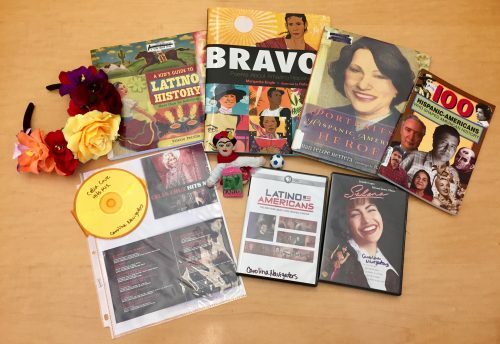 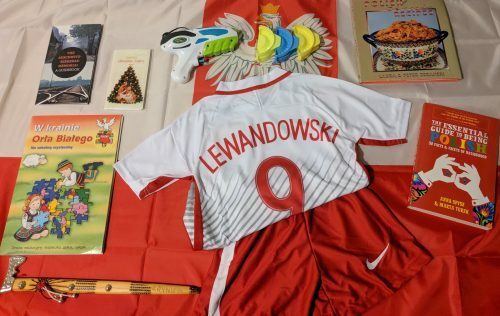 This video is part of a full presentation from our Fall 2017 Virtual Cultural Festival….